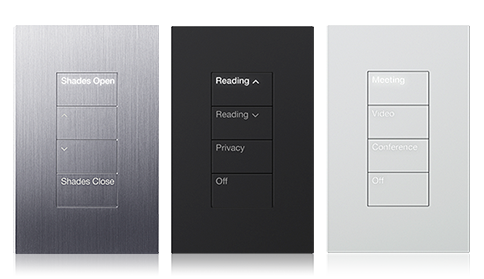 The technology behind your smart home automation system is only as good as the device that allows you to control it. Once we have integrated your new smart home with intelligent systems, the fun parts is taking control of any of those systems with the magical touch of a simple elegant device. The true measure of wizardry (afforded you from a broad range of devices) allows you to control all the systems in your Central Kentucky home seamlessly, while the technology behind them remains completely hidden from the naked eye. We work with nothing but the best-in-class manufactures to offer you a choice menu of capable products and devices to meet your project goals. This is how we define ourselves - passion and excellence. It's built into the design, the construction, and the performance of every Integra component. We don't build simply to impress.We make premium commercial and home audio/video components that the enthusiasts love and the industry admires. 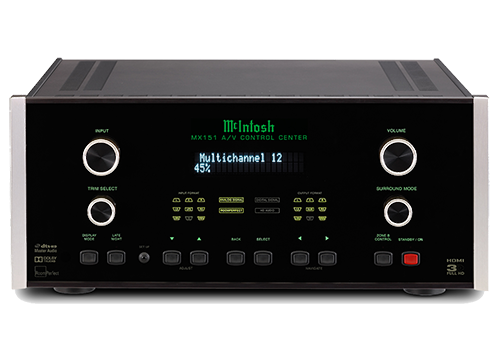 Components that break new ground in high-end build quality, high-definition potential, system integration, and multi-zone expansion. Free from superficial considerations, Integra reaches the pinnacle of a class and is the choice of A/V experts and home theater fans worldwide. 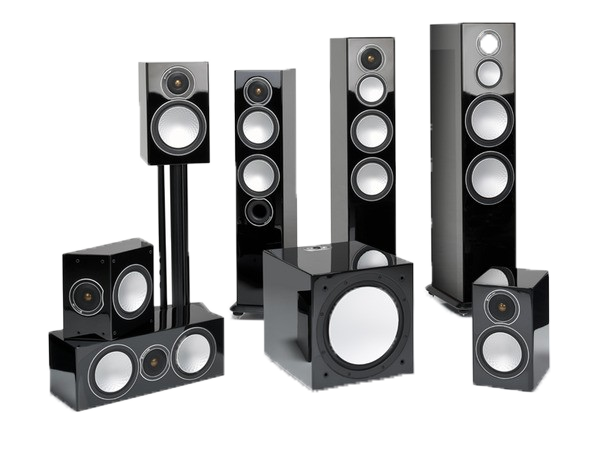 Whether an action-packed blockbuster, a stadium concert or a quiet romantic comedy, Sonance home theater system solutions deliver powerful detail and clarity for multi-channel film soudtracks and musical performances in your Paris home. Sonance has solutions for nearly every use whether it's your home theater, the backyard, multi-room audio and much more. Digital Projection creates the captivating imagery demanded in the most elite home cinemas by manufacturing the most powerful line of precision displays in the projection industry. 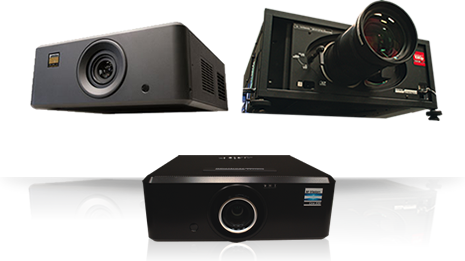 From exclusive film festivals and Hollywood studios to regal home theater systems, Digital Projection is trusted across the world in every 2D and 3D projection application imaginable. Choose a Digital Projection display and experience Hollywood quality cinema in your Versailles home. Alarm.com has been innovating unique home security and smart automation solutions since the year 2000. 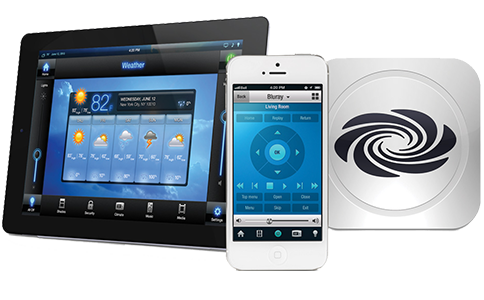 Market leaders in smart technology, they continue to create new and useful ways to take control of your smart home components. 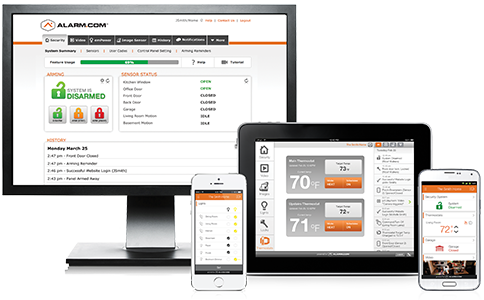 Keep track and take command of your Lexington home’s energy usage, security settings, wellness features and more with a simple, intuitive and comprehensive interface across all of your control devices with dependable integrated automation by Alarm.com. IC Realtime® designs and manufactures integrated home and business security and surveillance systems and software applications that deliver the maximum levels of protection and flexibility for our business partners and their clients. Our systems are engineered to meet the most challenging installations, weather it is a Government facility or a residential home, ICR will have the right gear to get the job done right.